Time flies when you are attempting to sample every kombucha flavor in the world. And, also to meet every brewer in the world. 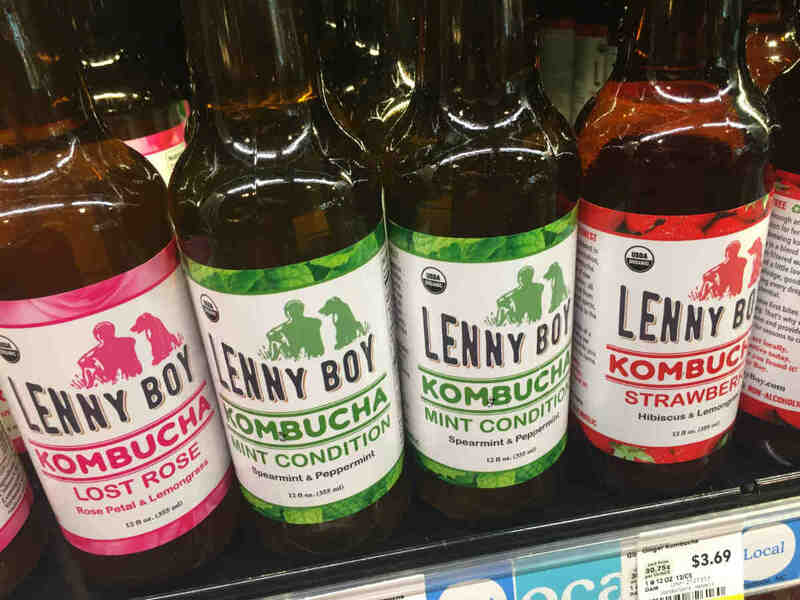 For the past six years, after adding kombucha to our diet to fulfill the need for more alkalinity, the journey that led us to this website (especially in the recent relaunch) has been more than we ever expected. 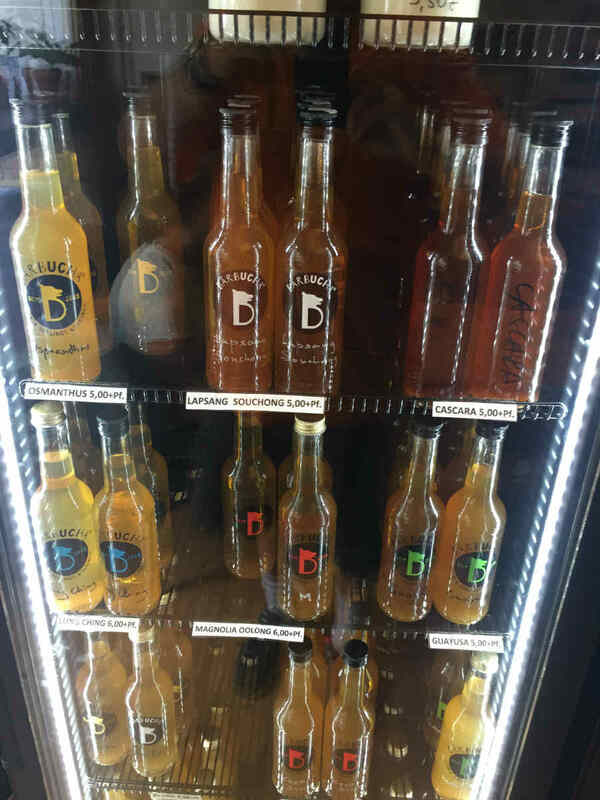 We build our travel around how many brewers can we visit; what supermarkets and local grocers are carrying kombucha (it’s a way of finding cool, new brands) and what new trends are emerging based on kombucha that makes its way to farmers markets and small warehouses tucked away off a bustling freeway. In 2017, we sampled kombucha, Naturia, in Warsaw at a natural food store a few blocks from our hotel by the central train station. We then brought a starter kit to our Workaway host who lives on a farm south of Gdansk. 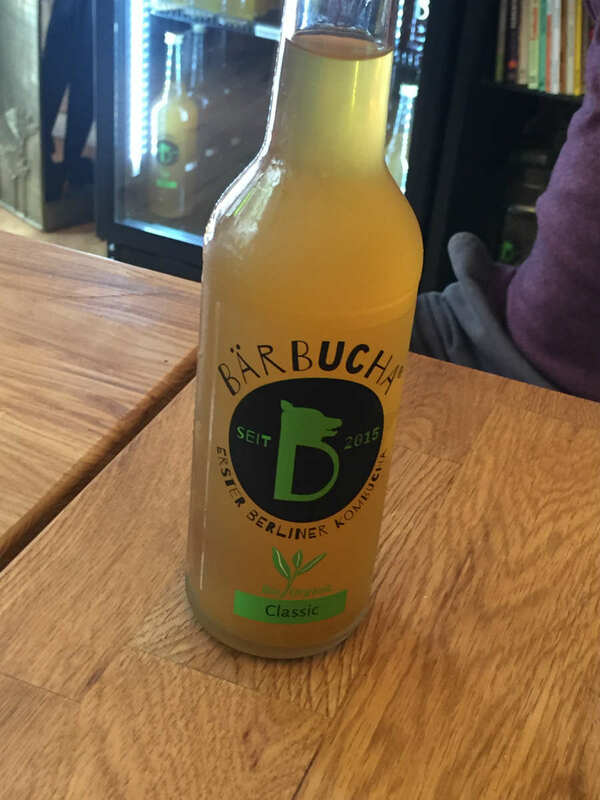 On that same trip, we then flew to Berlin for the express purpose of meeting master brewer Ted (Tadeusz Zagrabinski) at his restaurant/brewery/mad food scientist workshop, Café Barbucha. Additionally, we came across some local German brands (such as Carpe Diem from the folks behind Red Bull) with the growing number of Berlin supermarkets carrying vegan food and beverages. BTW, we will be posting our video interview with Ted in the next week. Earlier that year, our voyage of all things probiotic beverage took us to the Southeastern part of the U.S. In Wilmington, N.C., we met the founders of Panacea Brewing and later that same trip we came across Dalia Sofia, a small brewer in South Carolina. Stay tuned for more info on past and future journeys. We hope to meet every brewer in the U.S. and abroad.